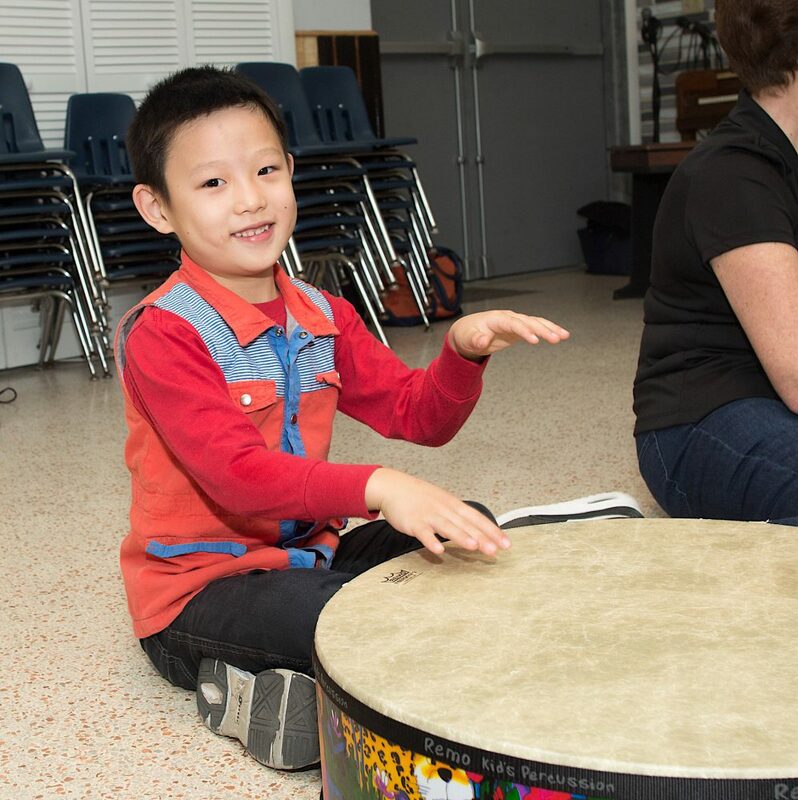 This class, taught by music therapists, is designed for special learners. In this small class environment, we focus on abilities and using music as a vehicle for growth and development. Description: The Music for Special Learners class, taught by music therapists, will focus on abilities and use music as the vehicle for growth and development. In this small group setting, children will reach their potential through singing, dancing, instrument playing, and imitation while stimulating gross and fine motor, communication, social, emotional, self-help, and cognitive skills. Music will act as a mediator as you and your child bond during this shared experience!